THE lure of buying goods online 24 hours a dat, seven days a week has left many shoppers making purchases they regret and it's hitting their hip pockets hard. Consumers are constantly bombarded with online discounts but experts say having control and resistence to this enticements is crucial. In the lead-up to last Christmas, bumper sales days including Black Friday and Cyber Monday prompted many shoppers to splash their cash and consequently many will be left nursing serious credit card debts. New research from debt solutions company Fox Symes quizzed 1000 Australians and found a majority (73 per cent) have made online purchases they wish they did not. And four in five shoppers whipped out their credit card when they made a purchase online. Fox Symes director Deborah Southon said the ease of shopping online was a trap for many consumers who could easily be sucked in by marketing gimmicks. "One of the worst things you can do is store your credit card details in a website you use frequently," she said. "It gives you further incentive to press the purchase button." Ms Southton urged shoppers to sleep on any purchases they planned to make and instead proceed only in the morning if they decided they still really wanted the item. 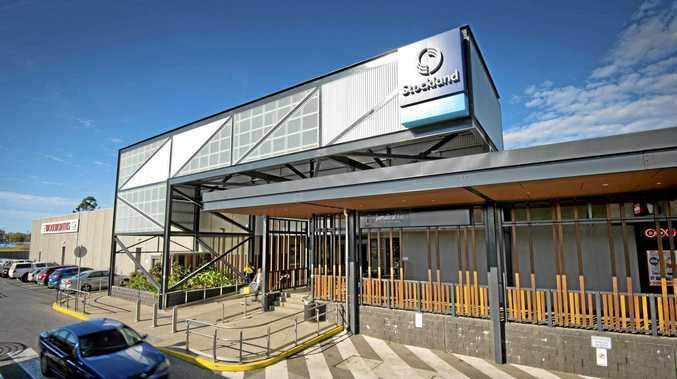 Mother-of-three Belinda Winwood-Smith, 45, said she liked to buy online because it was convenient, but she did keep a close watch on how much she shelled out. 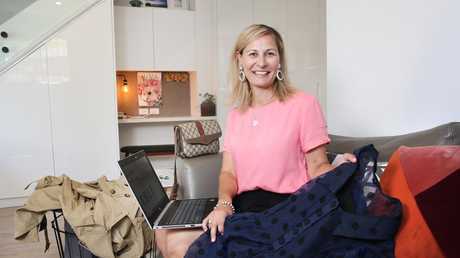 Mother-of-three Belinda Winwood-Smith, 45, is a regular online shopper and spends a lot of money buying items online. Picture: Richard Dobson. "You can get your credit card or bank statements online and you can see all your transactions and think, 'have I spent that much','' she said. "It's more visible than cash so I think I can control it better, but at Christmas time money can just go flying out the window." Shoppers are hungry for discounts. In HSBC Australia's latest report, The Insider's Guide: The Passport to Smarter Spending, it found 66 per cent of shoppers wait for special offers and promotions before they shop. And about 37 per cent purchase from overseas websites. However a majority (58 per cent) find shopping on international sites less appealing because of the currency exchange rates and fees involved. HSBC's head of retail banking and wealth in Australia, Jessica Power, said you could snap up good bargains online if you shopped "prudently." "The key thing is buying what you need to buy," she said. "People are used to getting emails and newsletters from our favourite retailers which means they are alerted to sales and can take advantage of them." • Don't make impulse purchases. • Shop with a list. • Sleep on it to work out if you really need it. • Unsubscribe from shopping emails/alerts. • Do not save your banking details on shopping websites. • Pay with debit and not credit.